This beer is composed of four different types of hops and is stocked in wine barrels. Due to this Samuel Adams is sweet in taste and the alcohol content equals 27%. 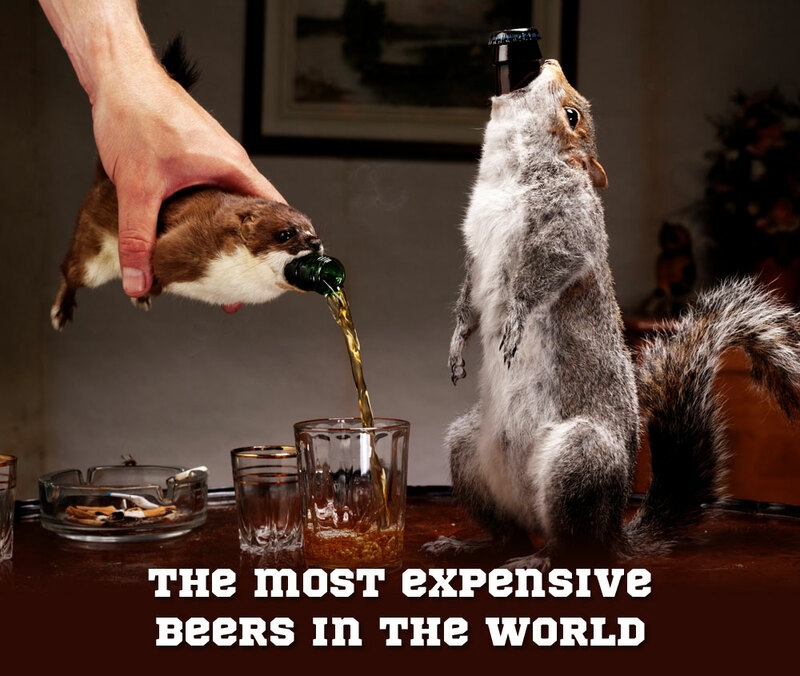 A bottle of beer costs more than 150$. This beer is aged a whole year in an oak barrels. 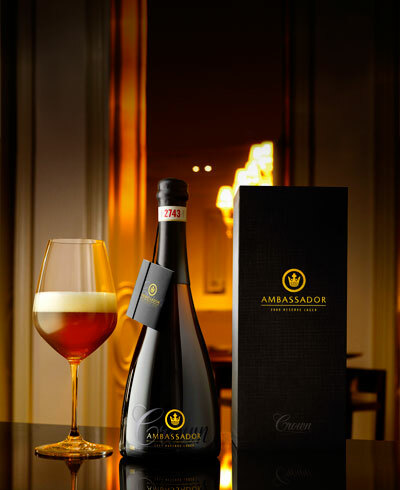 If you think that it makes Crown Ambassador expensive (from 90$ to 800$ per bottle) than you’re wrong! The packaging is a clue. 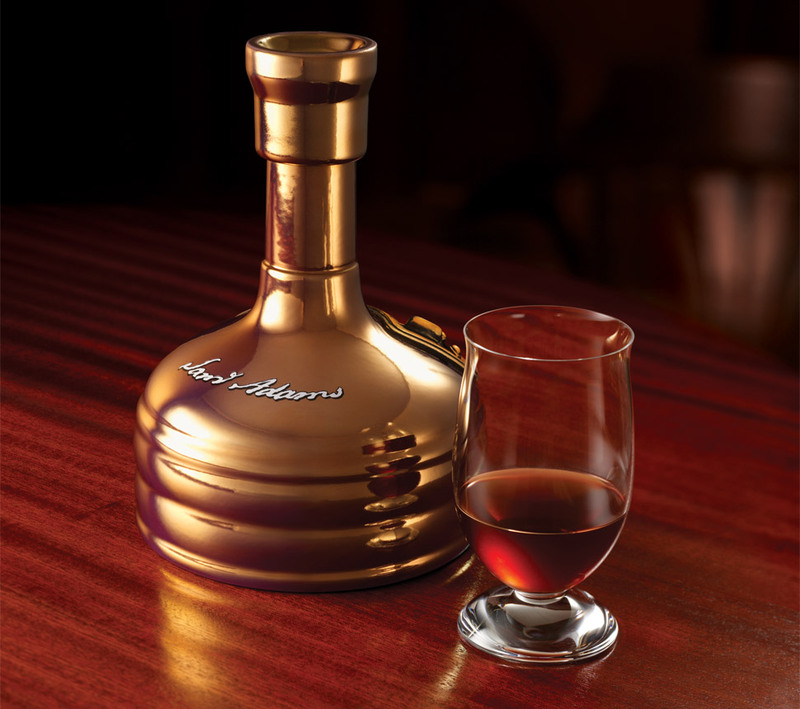 Beautiful bottle is stored in a special box with velvet pouch. In case of Schorschbrau not packaging but content matters. 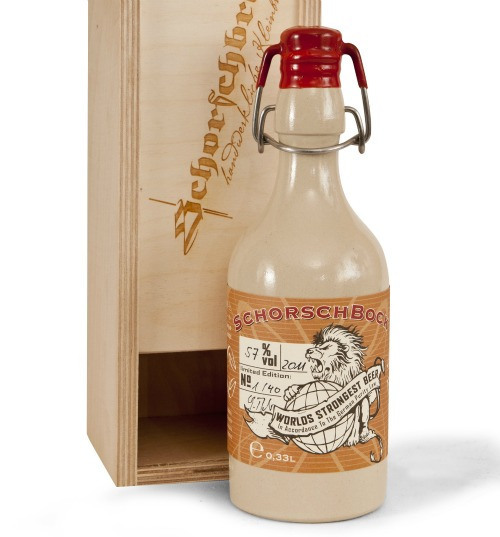 With the alcohol content of 57% closed in a bottle, Schorschbrau is the strongest beer in the world! One bottle will cost you more than 275$.